From China, we are a respectable Manufacturer, Exporter and Supplier of Finned Tubes. 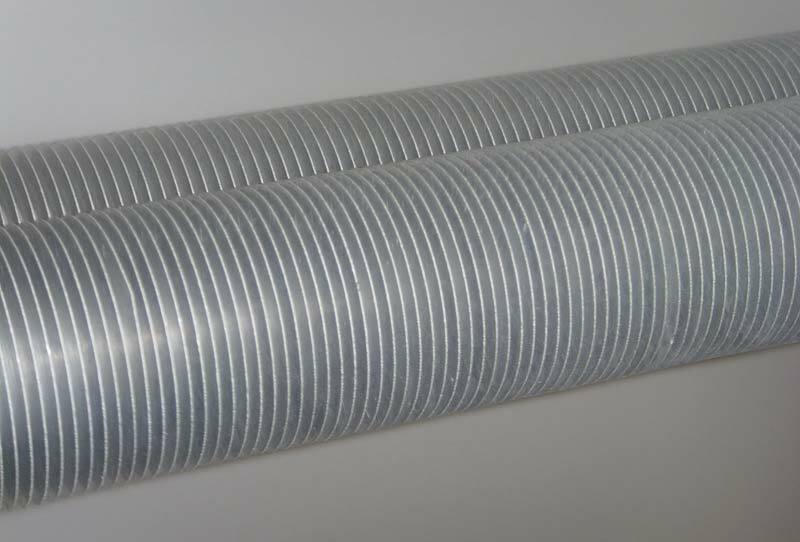 Our Finned Tubes are precisely designed and fabricated using top of the line quality basic materials. Known for dimensional accuracy, high tensile strength and corrosion resistance, our Finned Tubes are extensively demanded. Rely on us, for the most reasonable prices and timely deliveries.